Come ready to learn skills that will help you in creating and developing the best essay by telling your authentic story; Nov. 10. Come ready to learn skills that will help you in creating and developing the best essay by telling your authentic story; Saturday, Nov. 10 at 12 P.M. in CPACS room 132. This is an interactive workshop in which each participant through modeling and storytelling and a quick write activity will come to face the unflinching truth that each of us has a story to tell and that we should write it, because if we don't...who will? 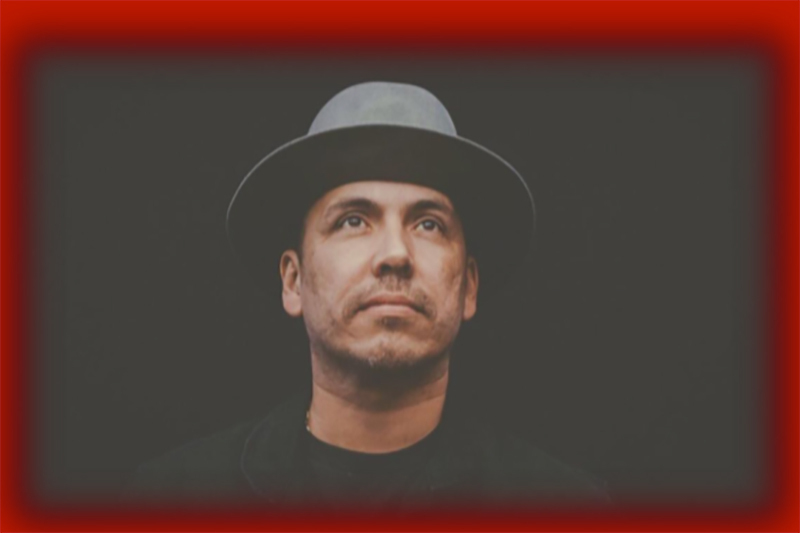 Joaquin Zihuatanejo received his MFA in creative writing with a concentration in Poetry from the Institute of American Indian Arts in Santa Fe, New Mexico. His work has been featured in Prairie Schooner, Sonora Review, and Huizache among other journals and anthologies. His poetry has been featured on HBO, NBC, and on NPR in Historias and the National Teacher's Initiative. He was the winner of the Anhinga-Robert Dana Prize for Poetry and his new book, Arsonist, was published by Anhinga Press in September of 2018. This event is free and will include a lunch. For more information, please contact Multicultural Affairs at unomca@unomaha.edu or by calling 402.554.2245. Also, be sure to catch Joaquin on Nov. 8 as he presents "Freeing Verse: Slam Poetry, Testimonio, Inspiration and Young Latino Experience" in part with the OLLAS Charla Series.